Secularizing Islamists? 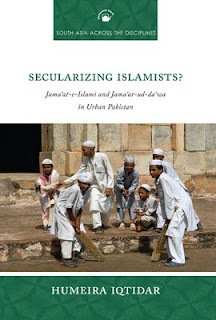 provides a thorough analysis of two Islamist parties in Pakistan, the highly influential Jama‘at-e-Islami and the more militant Jama‘at-ud-Da‘wa, widely blamed for the November 2008 terrorist attack in Mumbai. Basing her findings on ethnographic work with the two parties in Lahore, Humeira Iqtidar says that these Islamists are involuntarily facilitating secularization within Muslim societies, even as they vehemently oppose secularism. 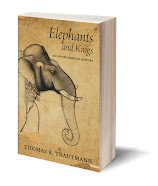 This book offers a fine-grained account of the workings of both parties. It challenges received ideas about the relationship between the ideology of secularism and the processes of secularization. 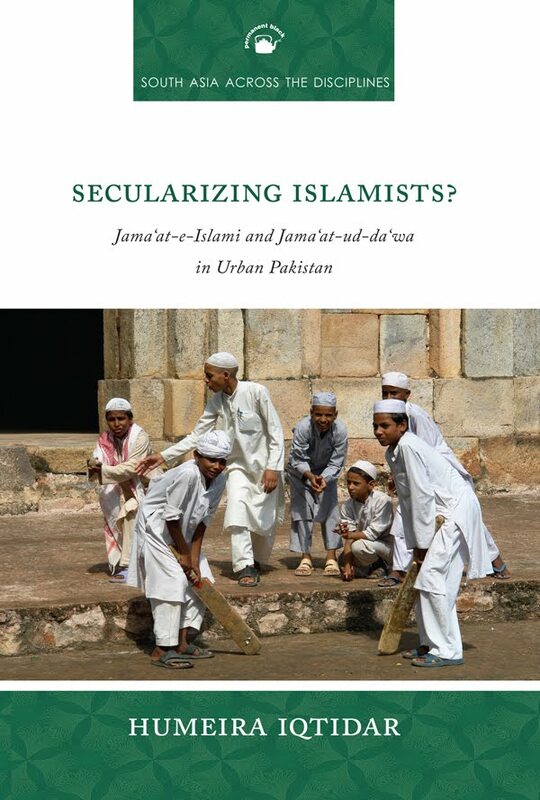 Iqtidar illuminates the impact of women on Pakistani Islamism while arguing that these Islamist groups are inadvertently supporting secularization by forcing a critical engagement with the place of religion in public and private life. 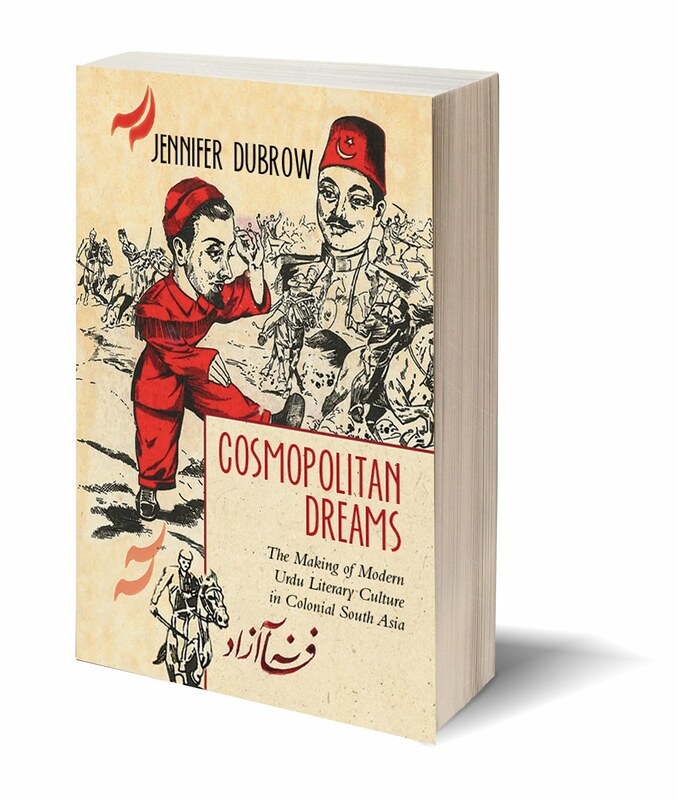 She highlights the role that competition among Islamists, as well as the focus on the state as the center of their activity, play in assisting secularization. 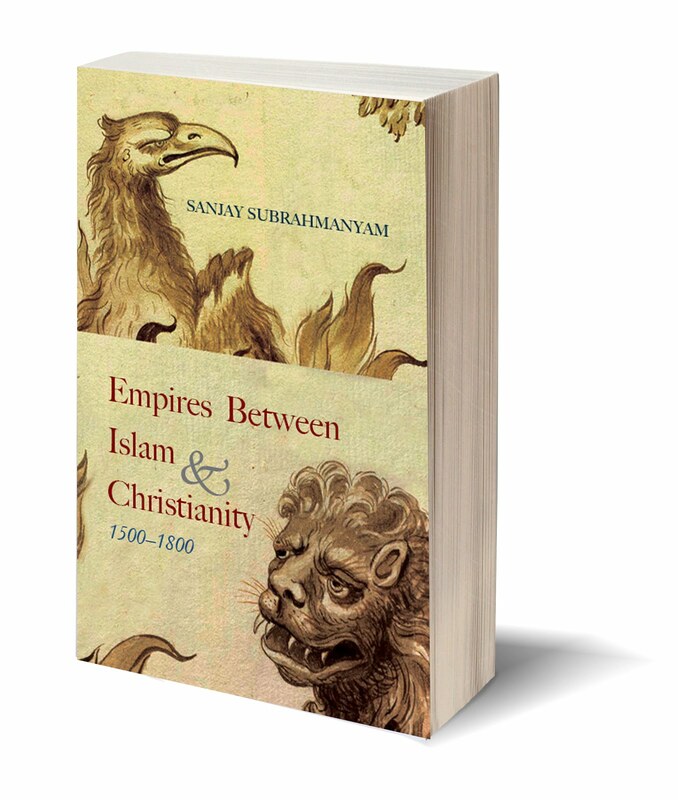 The result is a significant contribution to our understanding of emerging trends in Islam and politics within South Asia. HUMEIRA IQTIDAR is a lecturer in politics at King’s College, London. Her research is in social and political theory relating to secularism, citizenship, religion, the state, and the market. The history of South Asian ornithology spans three centuries and records over 1200 species of birds. This is the passionate work of hundreds of amateur and professional ornithologists. The popular as well as scientific documentation of this region’s avifauna is prodigious. 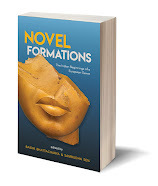 For the first time, this vast body of work is brought together here, in this detailed, meticulously researched, and annotated bibliography. 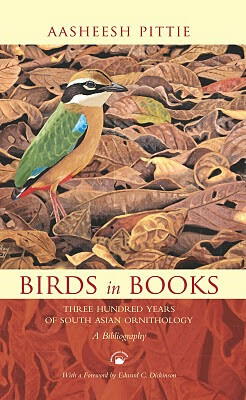 Over 1700 books are listed, covering the ornithology of Afghanistan, Bangladesh, Bhutan, India, the Maldives, Myanmar, Nepal, Pakistan, Sri Lanka, and Tibet—a region encompassing the Oriental and Palaearctic realms. The bibliography embraces various types of work: from travelogues, field guides, species monographs, country handbooks, regional avifaunas, multi-volume ornithological works, and folios of art, to simple checklists. In addition, it provides brief glimpses into the lives of over 200 ornithologists. For comprehensive accessibility, it includes three indexes enabling readers to reach specific items of information with ease. AASHEESH PITTIE is an amateur ornithologist, bibliophile, and bibliographer. 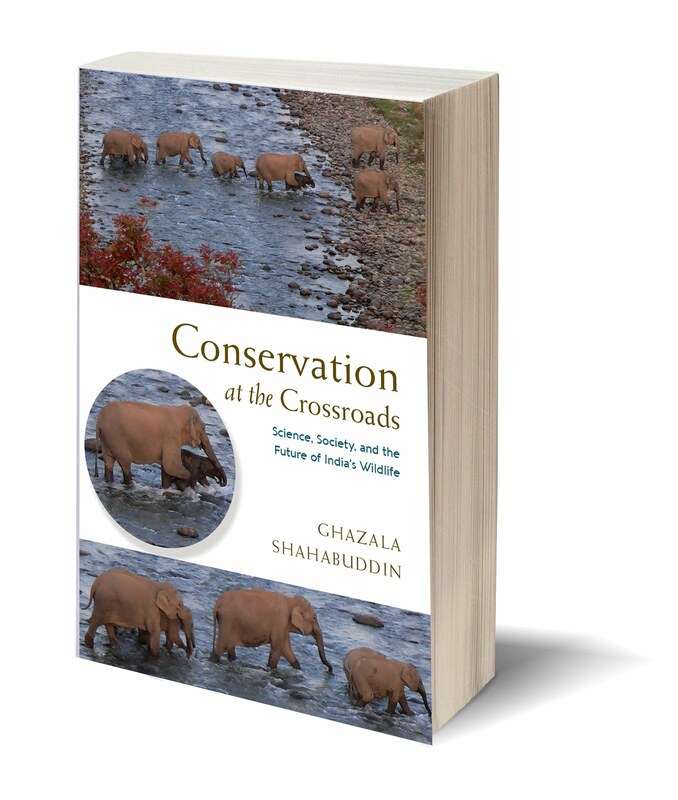 He is interested in the history of South Asian ornithology, and has compiled a database of over 27,000 ornithological publications for the South Asian region. He has written several articles and papers on Indian birds, and edits the bi-monthly journal Indian Birds. If you exclude Nobel laureates, India's most major intellectual export to the West is arguably Partha Chatterjee. Many would say there is no need to exclude the Nobel laureates when maintaining this proposition. Kolkata rejoices in the fact that Partha Chatterjee prefers to remain very much a part-time export: he only spends about 3-4 months being professor at Columbia; the rest of the time he is mainly to be found in dhoti-kurta within his natural habitat. His devotion to Kolkata and his self-location within the city are evident from his speech at the Fukuoka Prize of 2009 ceremony in Japan, during which he speaks partly in Bengali to praise Kolkata as the city which made his kind of scholar possible. It's worth experiencing the integrity and dignity of his address at this link. Partha Chatterjee was instrumental in shifting Subaltern Studies from OUP to Permanent Black in 2000. He has, since, quietly and steadfastly supported Permanent Black, both via giving us his own books to publish, and by advising scholars and students to look seriously at Permanent Black. Most recently, Chatterjee was responsible for bringing to fruition the publication of Ranajit Guha's collected English essays, The Small Voice of History (Permanent Black paperback). This short interview with Partha Chatterjee reveals some facets of one of contemporary Bengal's most reputed scholar-intellectuals, whose two new books, THE LINEAGES OF POLITICAL SOCIETY (see blog lower down) and THE BLACK HOLE OF EMPIRE, will be published by Permanent Black, Columbia University Press, and Princeton University Press. Q: Your concept of ‘political society’ in your book The Politics of the Governed, and now in your next work, The Lineages of Political Society, adds a new dimension to our understanding of how non-Western democracy functions. Could you explain this concept simply, and how you came upon it? A: Liberal political theory has always had a concept of political society to go along with civil society. While civil society meant the associative public sphere of economic and cultural life, political society was the sphere of political organization of citizens’ demands through representation, voting, political parties, etc. Liberal theory insists that the same principles – those of freedom, equality, rule of law, etc. – must prevail in both spheres. It is from my repeated readings of Antonio Gramsci that I first got the idea (though Gramsci himself does not state this in as many words) that there might be a disjuncture between the two spheres. My attempts to understand the evolution of Indian democracy in the 1990s led me to formulate this as a disjuncture within the democratic process itself that, while deviating from liberal norms, was not necessarily a retarded or corrupt form of democracy. I now think there was a fair amount of conceit in my giving the name ‘political society’ to a domain of activity characterized by illegality and deviation from norms. I was trying to point out that the constitutionally ordained norms of civil society, drawn from the particular history of Western liberal democracy, were actually incapable of ensuring justice or fairness for all citizens in a country like India and that the gap was being filled, in the absence of an alternative normative order, by improvised deviations, even illegalities. To put it simply, political society is a domain of politics where particular population groups organize to press upon governmental authorities their specific demands for basic necessities such as housing, food, livelihood, daily amenities, and so on, which they have thus far provided for themselves by violating the law or administrative regulations or established civic norms. Thus, they may be squatters on public land, or ticketless commuters on public transport, or illegal users of water and electricity, or hawkers on city streets, or manufacturers in the informal sector violating pollution or taxation or labour regulations. Such groups use the space of democratic politics to make their demands. Governmental authorities too frequently respond to such demands not by clamping down on the illegalities but accommodating them as exceptions within the general structure of normative regulations. That is because political authorities realize that it would be impossible to provide for the basic demands of all within the strict limits of legal and civic propriety and yet the pressure not to alienate large numbers of such voters forces them to do something for them. It is my contention that a great deal of democratic politics in India is about these negotiations. They are not always pretty; sometimes they are violent. But they must not be dismissed as pathological. Q: In what ways does Lineages of Political Society complement your earlier work, The Politics of the Governed? Does it also develop out of Nationalist Thought and the Colonial World and link in some ways with The Nation and Its Fragments? A: LPS complements PTG in two ways. 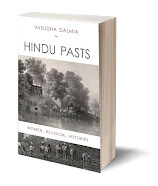 First, it explores the historical genealogy of ‘political society’ back into the eighteenth century, the Indian responses to colonial forms of government, and certain strands within anti-colonial politics such as the traditionalists (who did not appreciate Western forms of civil society) or Tagore who was strongly critical of nationalism. Second, it elaborates on certain aspects of political society that were insufficiently discussed in PTG – for instance, populism or the informal sector of production or the role of violence. In doing this I also respond to some of the criticisms that have been made of PTG. As for links with my earlier work on nationalism, I can’t see any. Certainly, when I wrote those books, I had not formulated the problem of political society. But perhaps there are connections that others may discover. 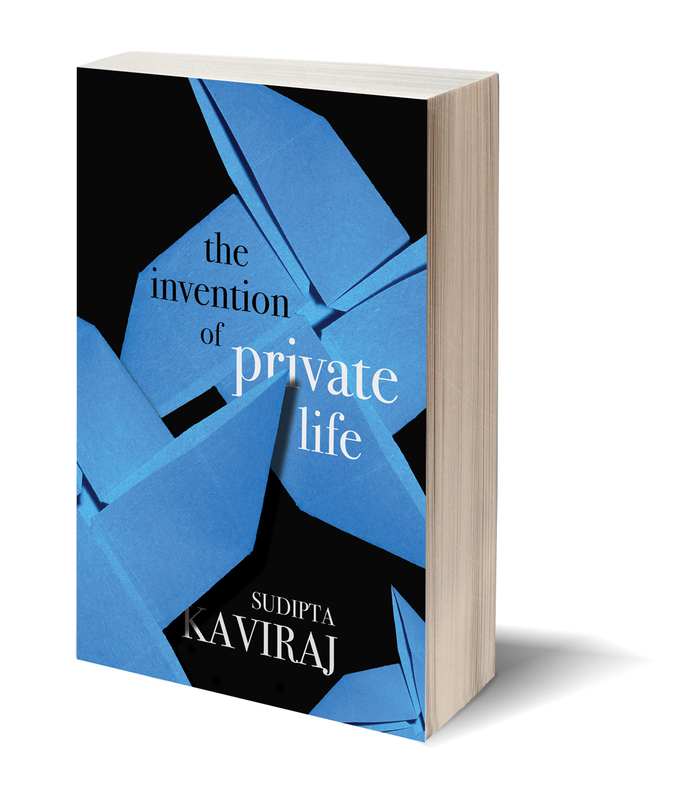 Q: In what ways have living, teaching, and working in Kolkata been vital to the trajectory of your intellectual life and to the specific ideas you’ve outlined in your writings? A: I am sure the experience has been central to my intellectual formation. The Kolkata I grew up in the 1950s and 1960s was often described as the most horrifying example of urban degradation anywhere in the world. I vividly remember as a college student waiting at bus stops besieged by begging mothers with infants in their arms; vast swathes of the city’s pavements were inhabited by homeless people from the countryside. When I started working in Kolkata from the early 1970s, the political climate was tense, with severe repression against the Left, especially Naxalites. It was at that time that, in association with my colleague (the late) Hitesranjan Sanyal, I began making regular trips into the Bengal countryside, interviewing several hundred rural people involved in the nationalist movement. This was perhaps the most valuable parts of my education as a social scientist. I also think the relative isolation of Kolkata in the academic life of India and its lack of well-endowed universities and institutes actually helped me to stay out of the obligations and temptations to which those located in Delhi, for instance, are subject. I had the chance to improvise, innovate, and think outside the prevailing orthodoxies. Q: Do you support the anti-CPM political current sweeping across Bengal? Do you foresee improvement or worsening for the state with the removal of the CPM? A: I have always been strongly influenced in my thinking by various currents of Marxist scholarship and have considered myself part of the Left in Bengal. However, I have been a frequent critic of the CPI(M) in the last four decades. I am not surprised by the spate of popular opposition to the Left Front that is sweeping West Bengal right now. At the same time, I am not hopeful that the parties that are likely to defeat the Left have a credible alternative to offer. In fact, I will not be surprised if they replicate many of the same forms of intolerance and sectarianism that have characterized the CPI(M). Q: Could you list five or six non-scholarly books that have meant a great deal to you? A: This is a difficult question to answer. I can think of Amitav Ghosh’s In an Antique Land that set me thinking about using the historical archives to construct a fictional account of a long lost world and comparing that account with current ethnography. I suspect my reading of Amitav’s book had something to do with the birth of Princely Impostor. I can also think of Orhan Pamuk’s Istanbul which absolutely captivated me. It would be far-fetched to claim that it has any resemblance to my soon-to-be-published The Black Hole of Empire but somewhere, I suspect, there is a trace. As for other books, I once used to read books about science, and two of them are my all time favourites – Brighter Than a Thousand Suns by Robert Junck, and One, Two, Three … Infinity by George Gamow. Another bestseller I still find thoroughly intriguing is Gödel, Escher, Bach by Douglas Hofstadter. A book by a philosopher that I think is exemplary for its innovativeness and lucidity is Ian Hacking’s The Taming of Chance, but I don’t know if you’ll think of it as entirely non-scholarly. Finally, the non-scholarly and unstoppably influential book of all time for me is The Communist Manifesto. Even today, reading it gives me a thrill. This book analyses the links between religion, masculinity, and asceticism in Indian political and cultural history. Through an examination of nationalist discourse in the writings of Bankimchandra Chattopadhyay, Rabindranath Tagore, Mahatma Gandhi, Raja Rao, V.D. Savarkar, M.S. Golwalkar, and many others, Chakraborty reveals how ideas about masculinity and Hindu asceticism came to be reworked for cultural and political purposes. Over the colonial period, Indian leaders and the literati were impelled to contest colonialist views of Hindu effeminacy. In the process, asceticism became a critical site for notions of masculinity. Chakraborty also argues that the politics of the contemporary Hindu Right relies heavily on selective and manipulated images of Hindu asceticism and manliness, drawn from such writers in line with their political agenda. 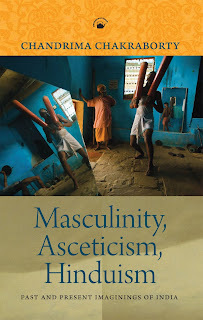 Inaccuracies and distortions within Hindu Right politics are shown up by careful analysis of the many different ways in which masculine asceticism was actually imagined and written about. Ignoring disciplinary divisions, this book cuts through politics, history, cultural studies, and literary analysis to offer an excellent view of concepts such as aggression, effeminacy, manliness, spirituality, asceticism, and nationalist virtue as these have been configured and reconfigured over the past century and a half. 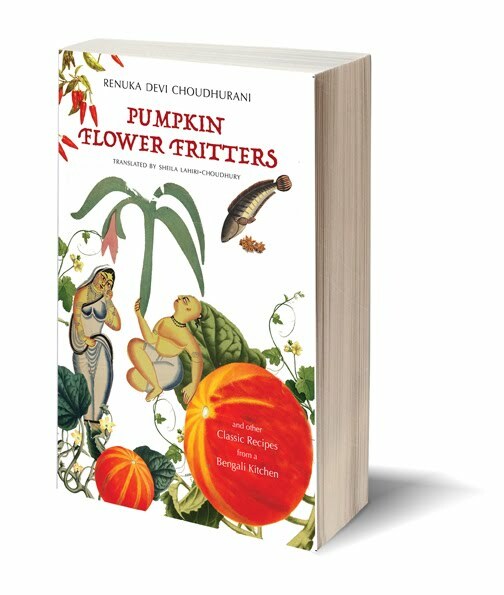 CHANDRIMA CHAKRABORTY is Associate Professor, Department of English and Cultural Studies, McMaster University, Canada. Her research is on South Asia, postcolonial studies, and cultural studies. 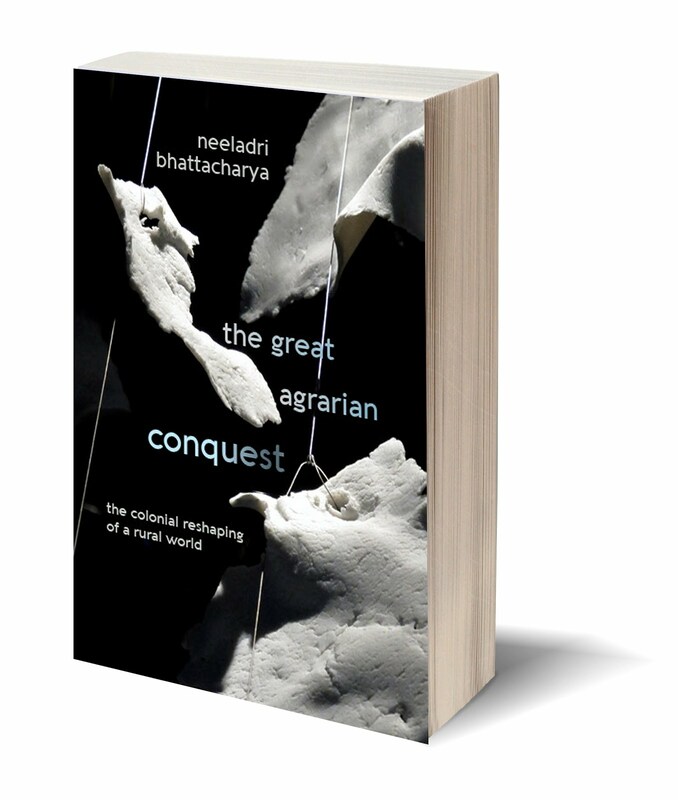 In Lineages of Political Society the eminent political theorist Partha Chatterjee reveals the emergence of a new theory of postcolonial democracy. 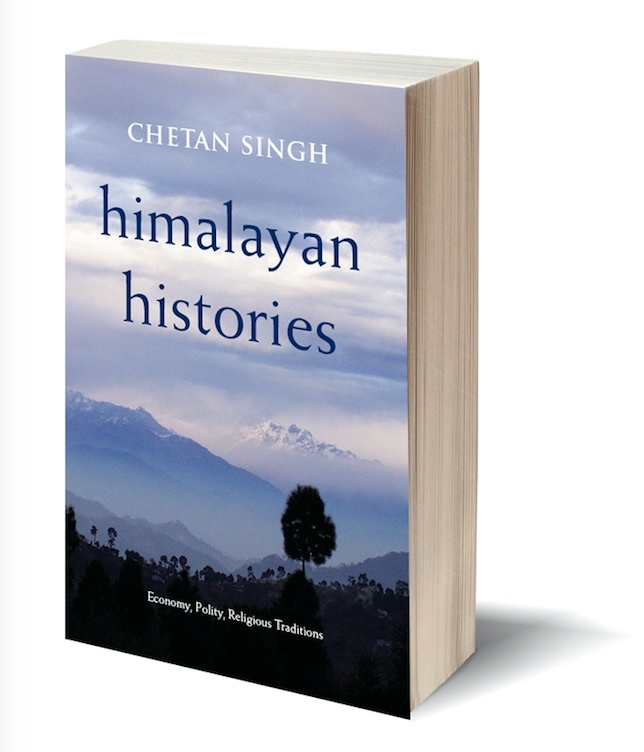 As against earlier ideas about the nature of democracy—which grew predominantly out of notions and practices in the West—Chatterjee powerfully argues that the theory now in evidence is not merely a record of the imperfections and immaturity of democracy in the non-Western world. On the contrary, it has devised concepts and analytical tools to understand the formation of new democratic practices. In doing so, it has also shown up histories of modern political institutions which are not part of the genealogy of Western democracy. 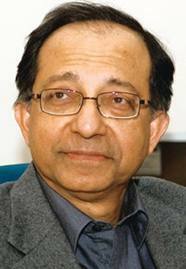 In the course of making these arguments Chatterjee revisits several themes introduced in his acclaimed earlier work, The Politics of the Governed (2004). To those themes he now adds historical depth and contemporary empirical detail. And although most of the examples in Lineages of Political Society are drawn from India, the arguments within it afford comparisons with countries in Asia, Africa, and Latin America. Chatterjee also here clarifies the location of his work in relation to liberal political theory, understandings of contemporary capitalism, and theories of nationalism and populism. In several chapters he joins the lively and ongoing debate over his concept of “political society”. 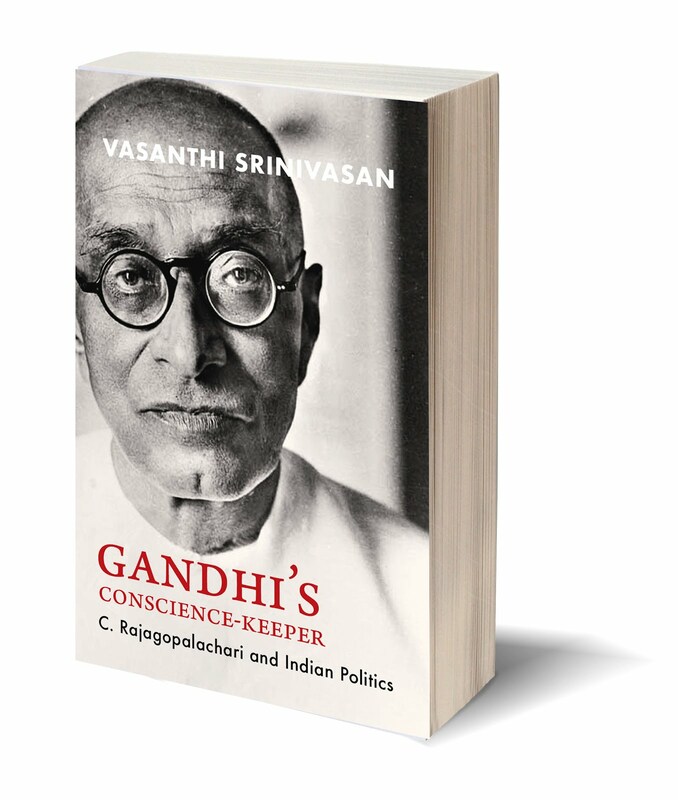 This work will be indispensable for anyone wishing to understand the nature and history of democracy, its practices and functionings within the contemporary non-West, and the major expansion in political thought being brought about by one of the world’s most fertile political philosophers. 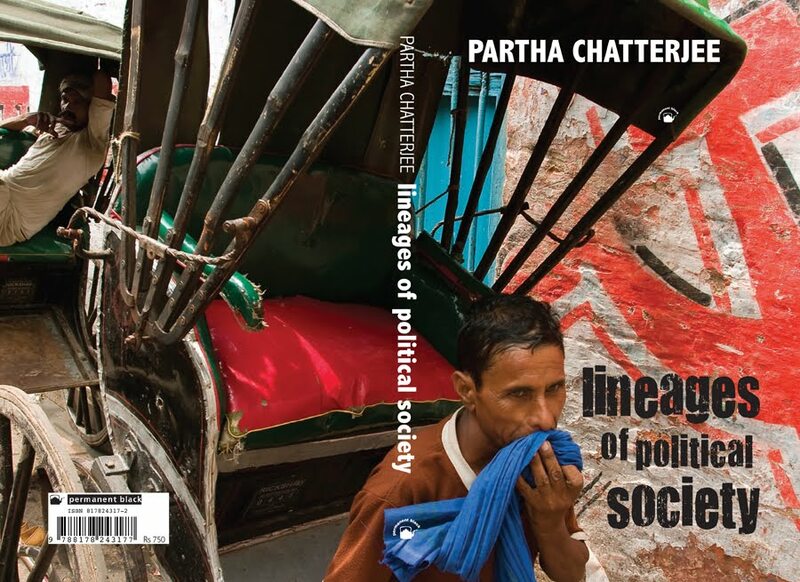 PARTHA CHATTERJEE has been a founding member of “Subaltern Studies” and director of the Centre for Studies in Social Sciences, Calcutta (CSSSC), Kolkata. He is presently professor of anthropology at Columbia University and honorary professor at the CSSSC. 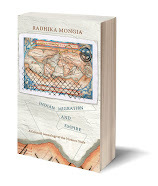 His many books include Empire and Nation: Essential Writings 1985–2005 (2010), A Princely Impostor? The Kumar of Bhawal and the Secret History of Indian Nationalism (2002), and The Nation and Its Fragments: Colonial and Postcolonial Histories (1993).